KUWAIT: MP Saleh Ashour stressed that rehabilitating Islamic State (IS) members returning to Kuwait would be disastrous for domestic security. “These people have violated Kuwaiti laws and taken part in war operations with terrorists. Therefore, sympathizing with them would be deemed as support to international terrorism,” he warned, rejecting a statement by the Awqaf Ministry’s Undersecretary about the ministry’s intention to prepare special programs to rehabilitate returnees. “They pose potential destruction and turmoil threats,” he said. “These people belong in jail after prosecuting them,” he added, urging the government to stop sending the wrong message to the world. “We cannot tolerate compromising Kuwait’s security,” he underlined, urging the government to impose laws to avoid sociopolitical crises. The Public Investment Authority (PIA) finished preparations to set up a closed shareholding company to run Jaber Hospital, said informed sources, noting that the company will be entirely owned by PIA before turning it into a public shareholding company later to attract strategic investors. 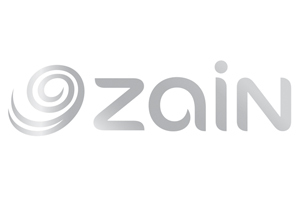 The sources added that the company’s capital would be KD 150 million. The Kuwait Authority for Partnership Projects and Kuwait Municipality have prepared shortlist of companies that would take part in the labor city project due to be built in southern Jahra. The authority explained that the list includes Kuwait National Real Estate Co, United Real Estate Co, Agility Warehousing Co, National Industries Group, Mazaya, Kuwait Investment Company, Tareq Al-Ghanem Co, China State Co, Fuad Al-Ghanem and Sons and Al-Markaz. The authority explained that the project, due to be built over a total area of 1.15 million sq m, would be built within three years and that the contract’s tenure would be 40 years. The Bank of America Merrill Lynch’s Research Unit recommended reducing investments in Kuwait’s foreign debt bonds, as it expects the state budget deficit to continue as the largest in GCC states, with the exception of Kuwait’s foreign investments. Notably, Bank of America was not one of the international banks that coordinated international bidding for Kuwaiti bonds. 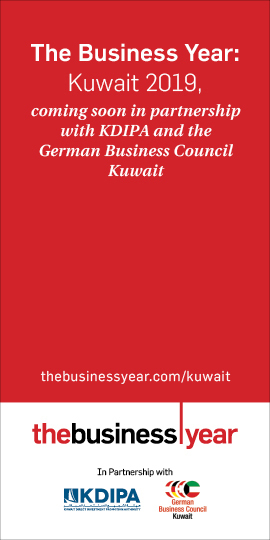 According to the report, Kuwait’s credit classification is rated ‘AA’ as per Fitch and Standard & Poor’s. It is classified at ‘Aa2’ by Moody’s. The report added that Kuwait issued international bonds worth $8 billion in March and that quick financial measures were not likely to happen because of the parliament that is hindering the government’s endeavors to cut expenses and rationalize subsidies. Bank of America also predicted that such negative impacts will affect economic reform plans.